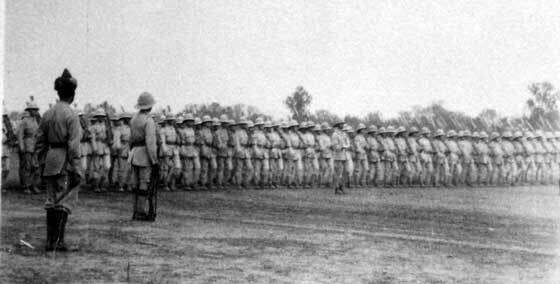 Manoeuvres, Rawalpindi, India, 1925, 2nd Battalion, King’s Own Royal Regiment. 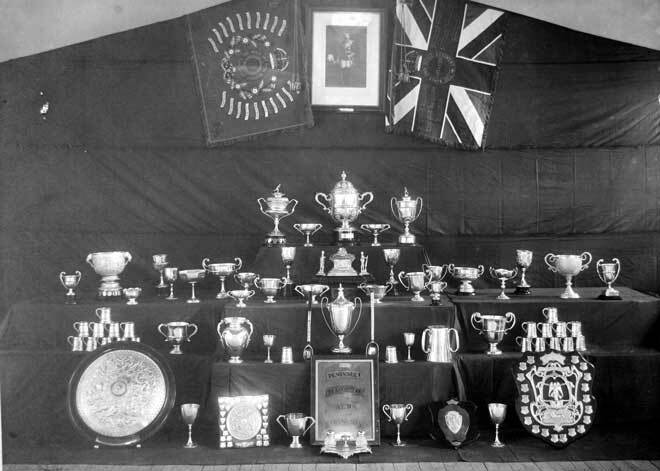 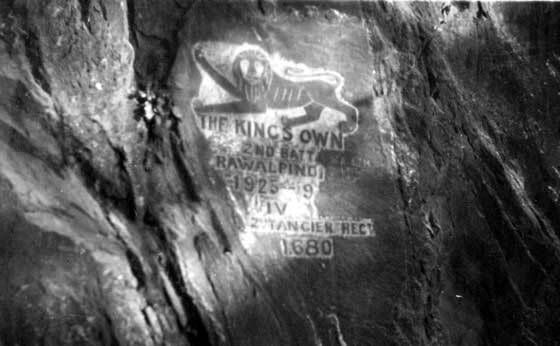 Silver from the Officers Mess, 2nd Battalion, King’s Own Royal Regiment, Jan 1926. 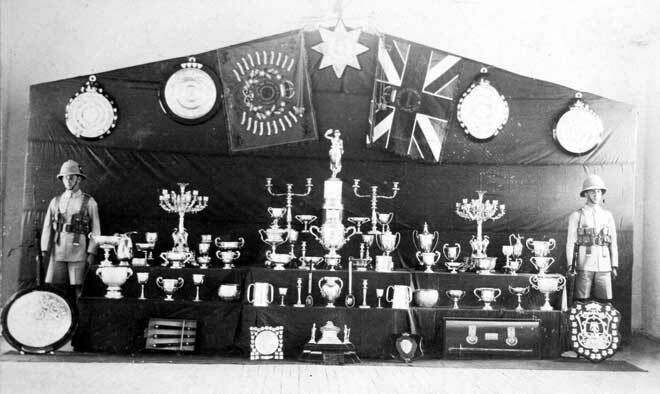 Silver from the Warrant Officers and Sergeants Mess, 2nd Battalion, King’s Own Royal Regiment, Jan 1926. 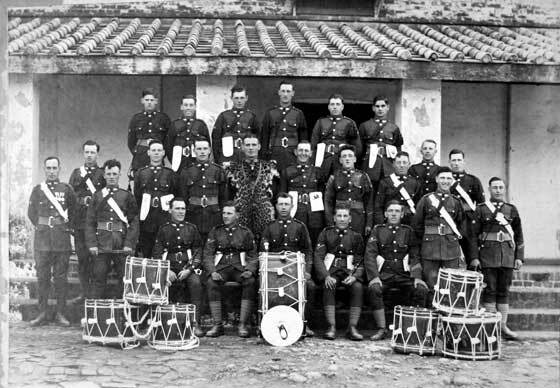 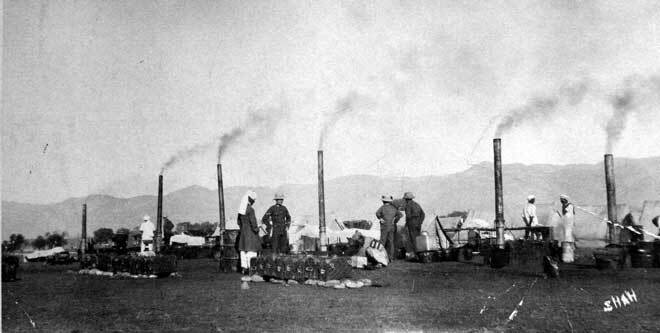 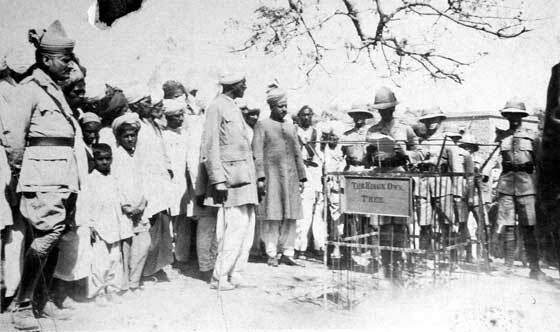 2nd Battalion, King's Own Royal Regiment, Quarter Masters Stores in Camp at Sang Jani near Rawalpindi, India. 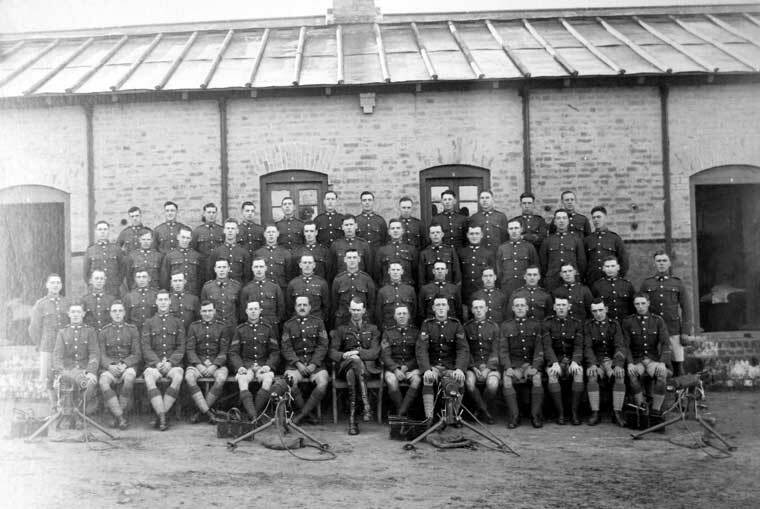 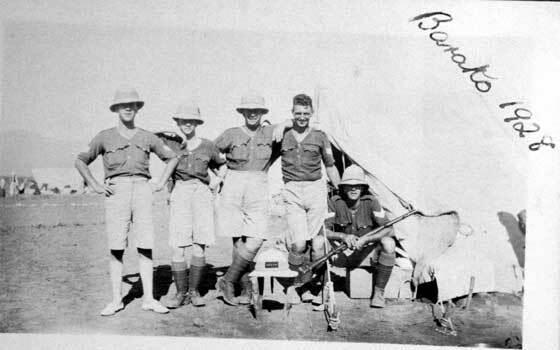 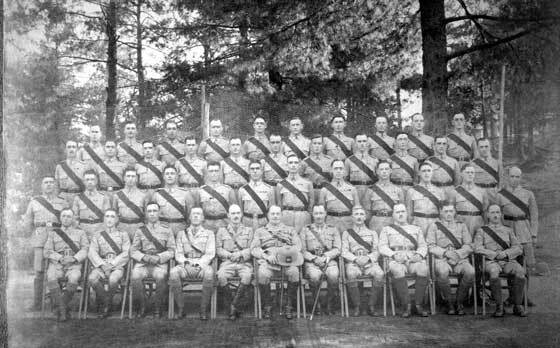 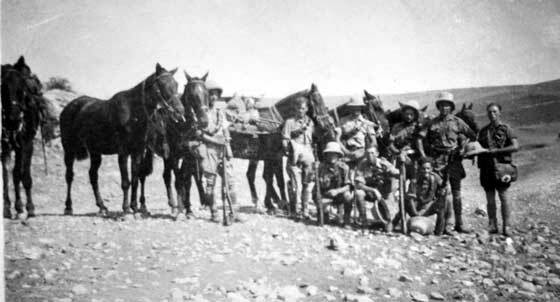 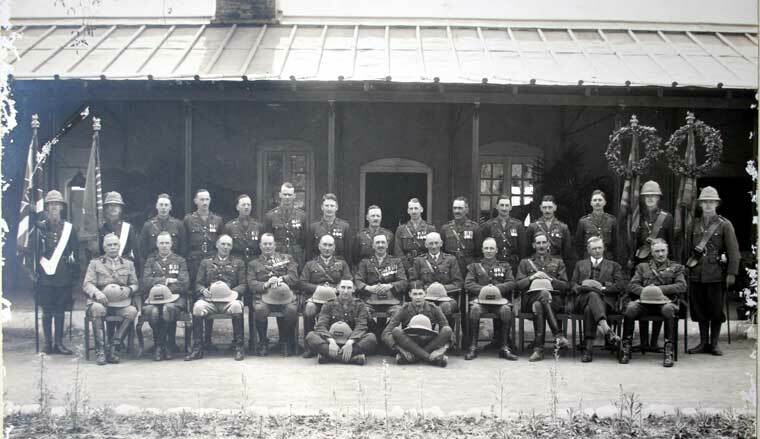 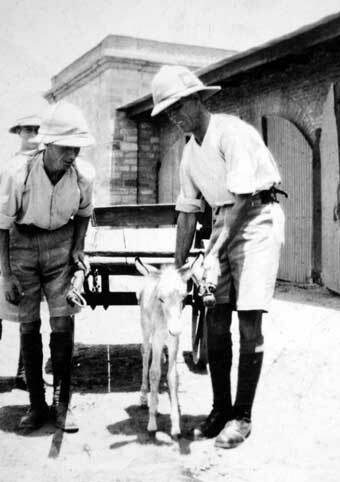 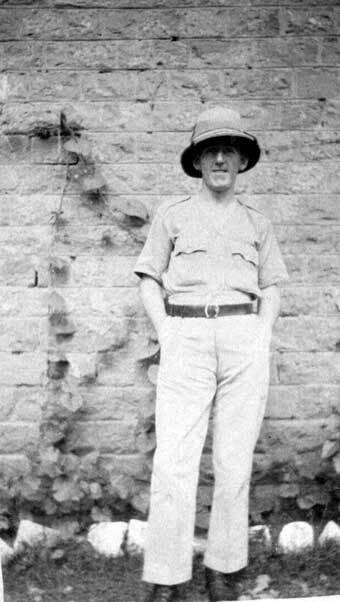 2nd Battalion, King’s Own Royal Regiment, at Barako Camp, 1928, India. 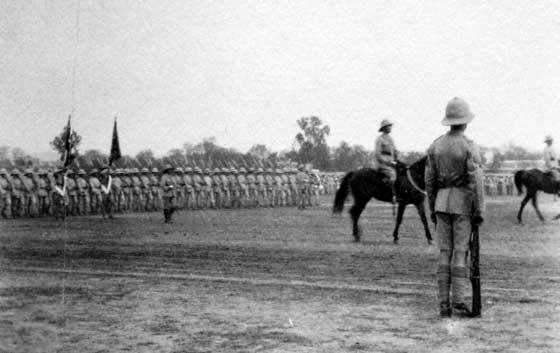 Church Parade. 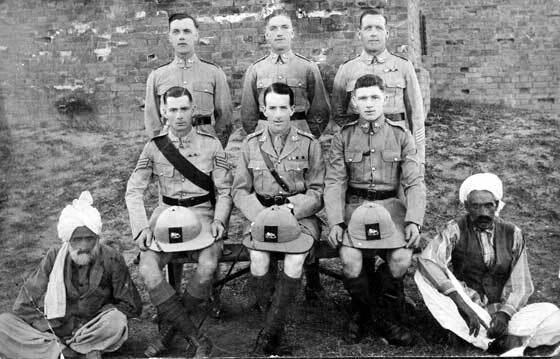 Sergeants of A Company, 2nd Battalion, King’s Own Royal Regiment at Barako Camp, 1928, India. 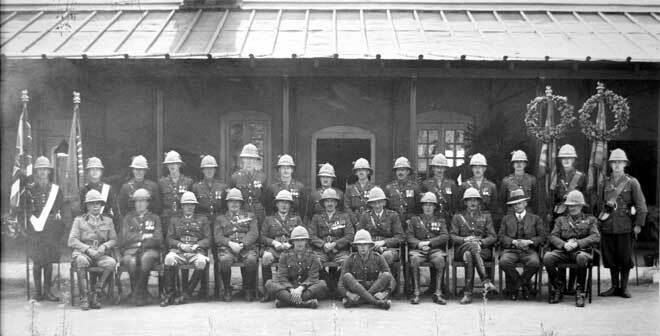 Officers of the 2nd Battalion with the Old and New Colours. 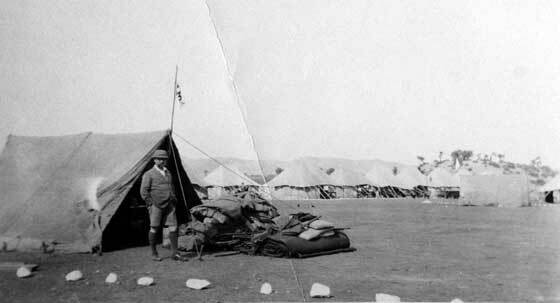 27 Jan 1926. 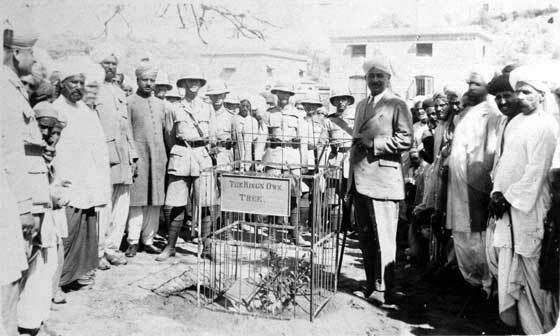 Rawalpindi, India. 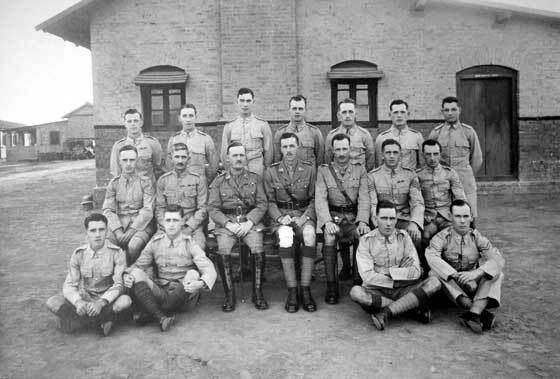 Photo by D N Bali & Sons, Rawalpindi, India. 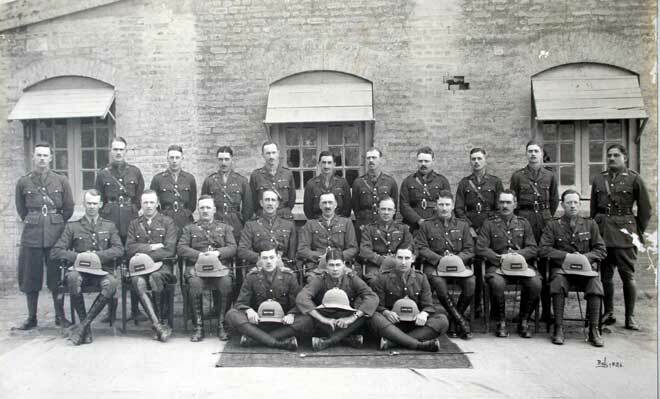 Number 2, majority of officers without head-dress. 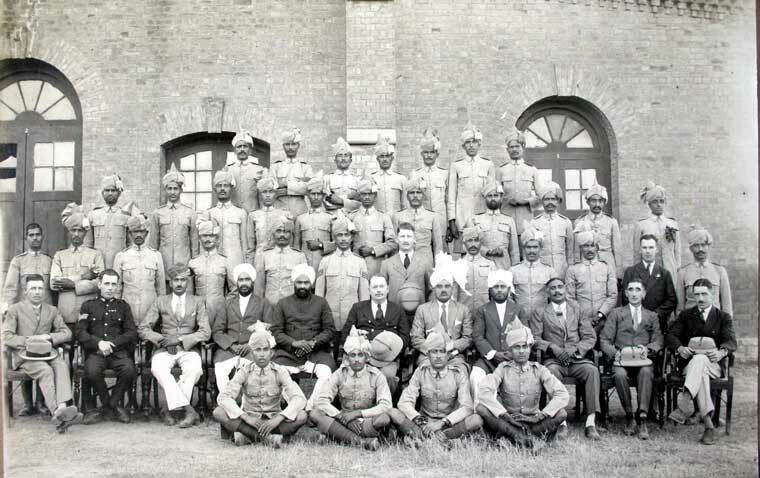 Photo by D N Bali & Sons, Rawalpindi, India. 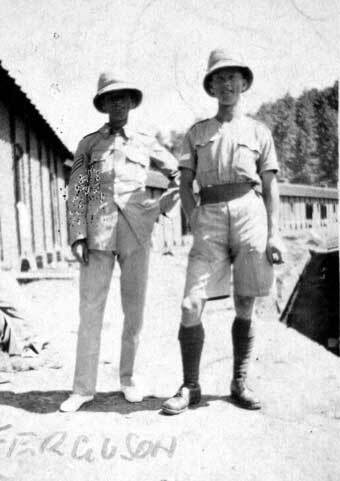 Number 1, Officers with head-dress.